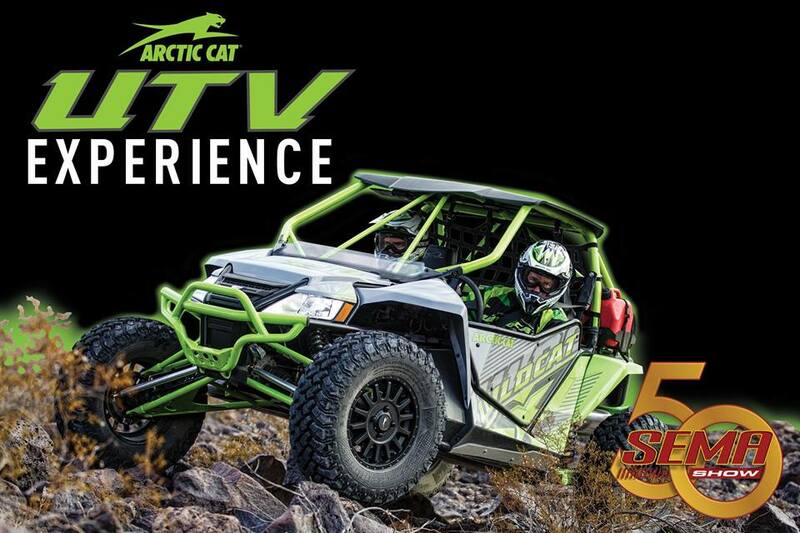 Minneapolis, Minn. – Arctic Cat continues to take event marketing to places unseen by their competitors including the SEMA Show in Las Vegas which starts today. 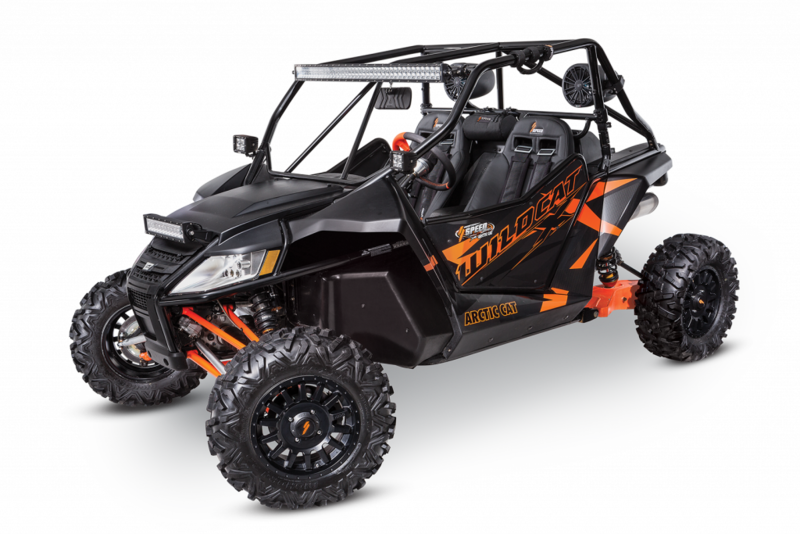 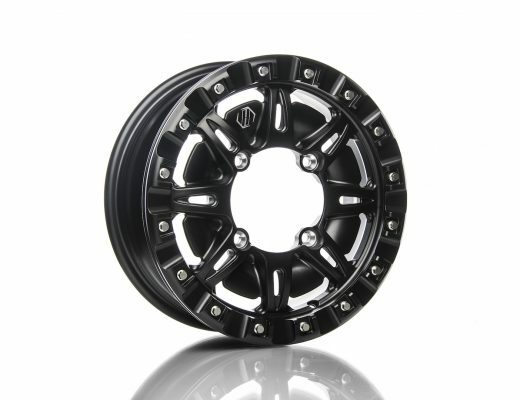 SEMA show visitors will be treated to the Arctic Cat UTV Experience which includes the ability to ride along in a brand new 2017 high-performance Arctic Cat Wildcat X with RG Pro suspension piloted by a professional driver on a specially built off-road course located just outside the Las Vegas Convention Center’s South Hall. 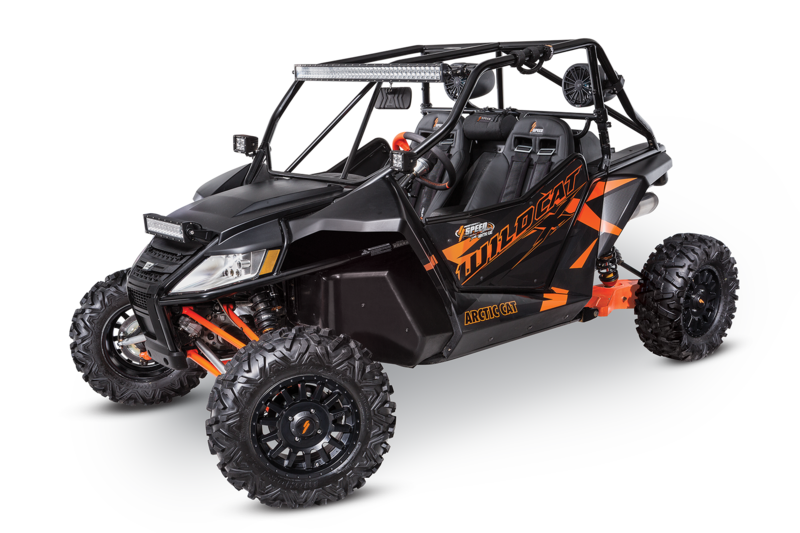 Along with Wildcat X demo rides, Arctic Cat will have an autograph session with Robby Gordon, a full off-road event and SPEED accessories display where SEMA Show attendees can experience Arctic Cat’s Virtual Reality and other event activation touch points.